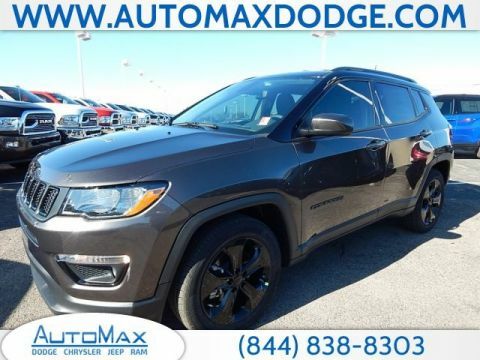 If you are looking for a sporty vehicle with unparalleled off-roading capabilities, you’ll want to check out our new Jeeps for sale. 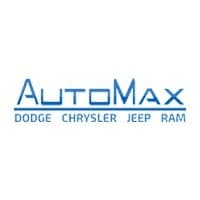 This iconic brand has a dedicated following for a reason. 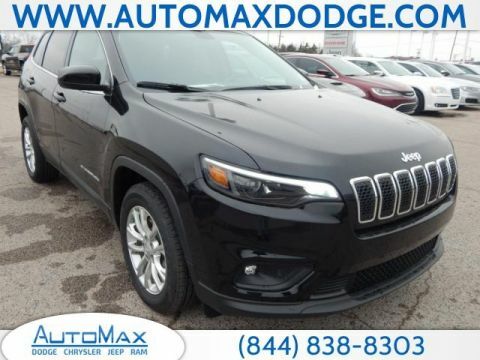 Jeep provides the features you need for fun and adventure like Uconnect® technology and a Trail Rated® Badge. 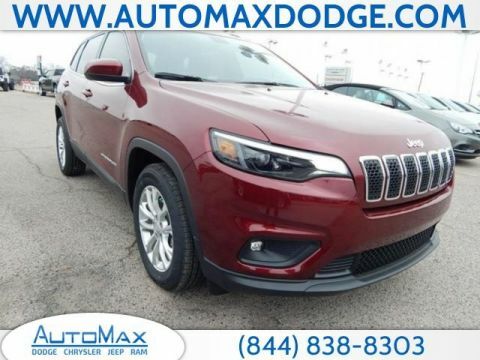 Find the one that catches your eye and take it for a drive at AutoMax Dodge Chrysler Jeep Ram. 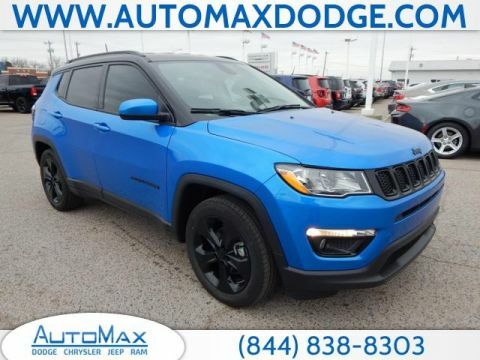 Why Choose a New Jeep? 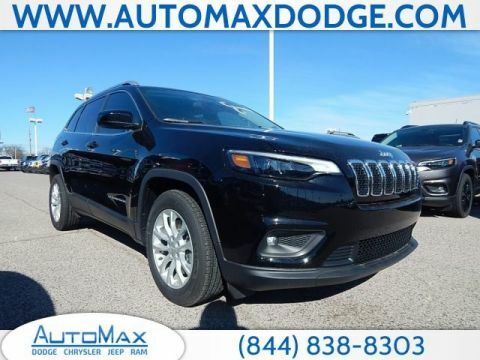 Uconnect® Technology: Enjoy Hands-free capabilities, Bluetooth® technology, and smartphone integration with Andriod Auto® or Apple CarPlay®. 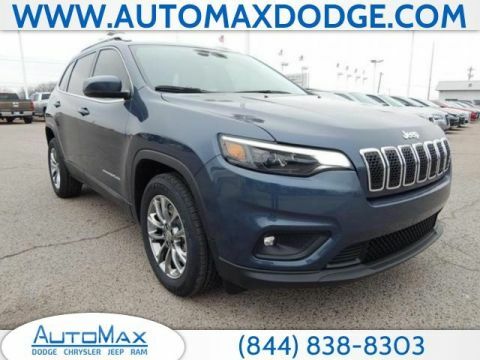 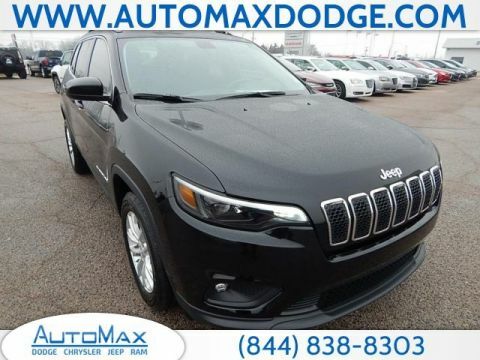 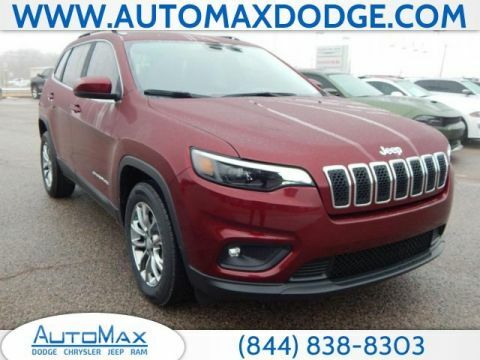 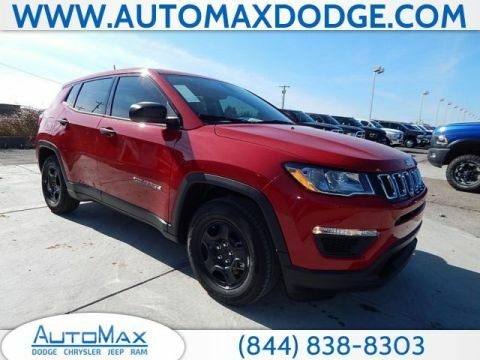 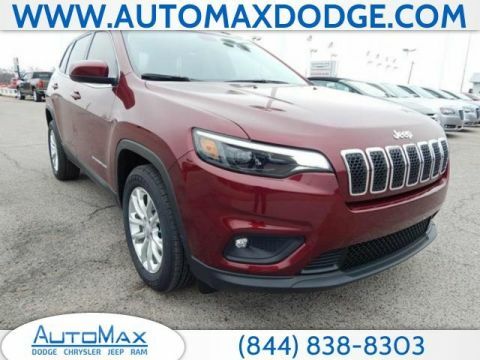 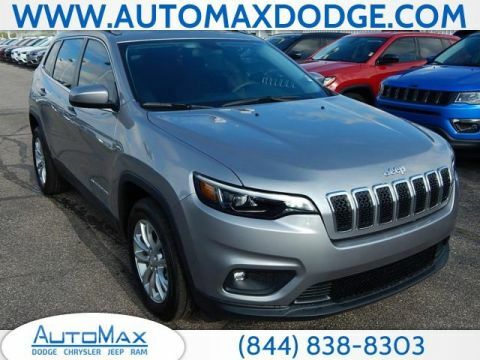 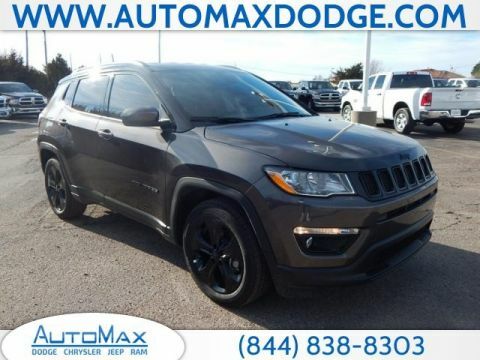 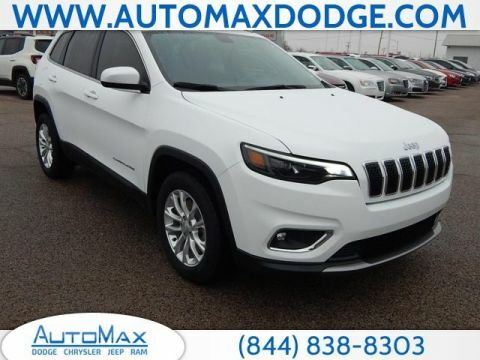 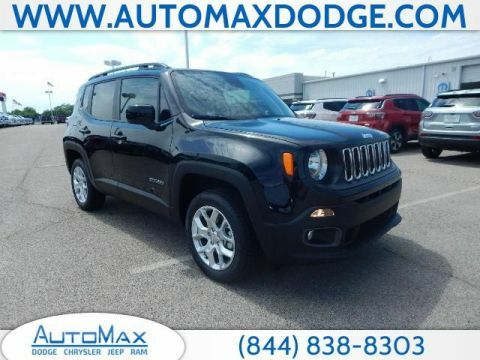 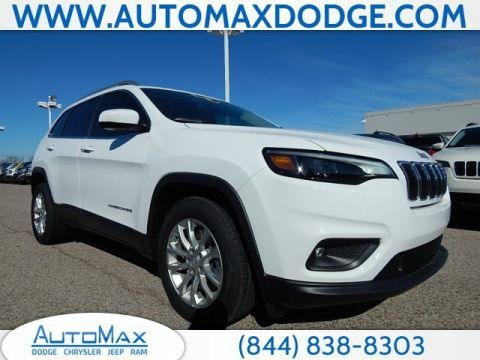 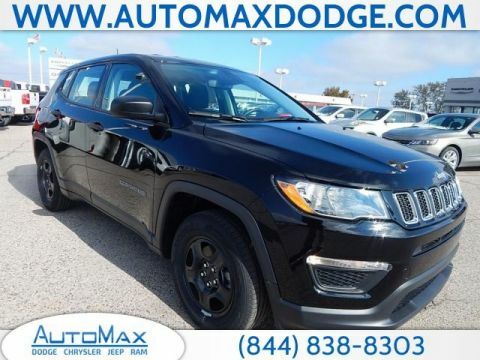 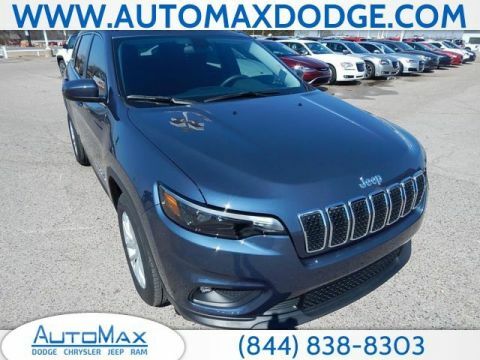 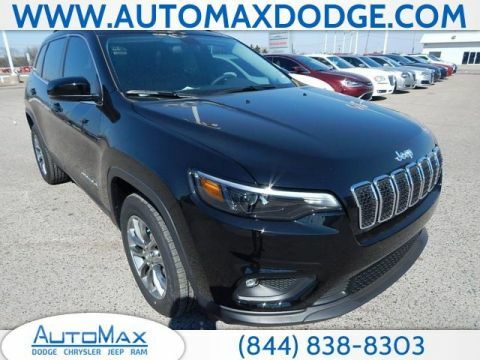 Whether you are interested in the exciting Wrangler JK or sophisticated Grand Cherokee, you will find the perfect vehicle among the new Jeeps for sale at AutoMax Dodge Chrysler Jeep Ram. 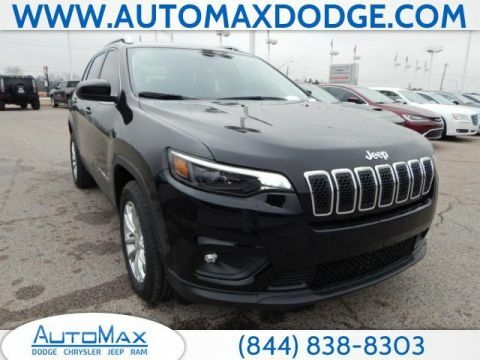 From our new Jeep specials to our affordable and easy financing, we strive to make shopping for a new vehicle as stress-free.